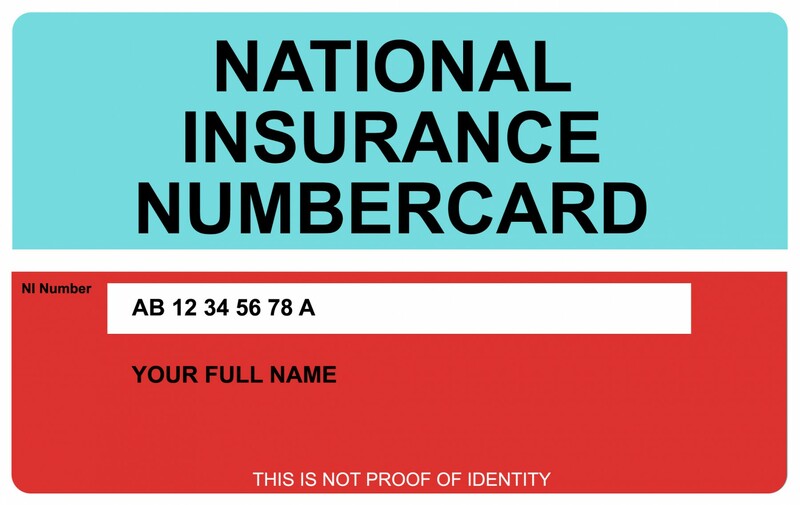 Jon Davies Accountants > Accounting > Why is National Insurance Planning important? National insurance contributions (NICs) are set aside to pay the state pension and other benefits. What class NIC should you be contributing? • If you earn more than £162 a week and are under the state pension age, you are required to pay NICs of 12% on earnings up to £892 per week. • If you earn over £892 a week the rate drops to 2% a week. • The standard rate for NICs payable by employers is 13.8% of an employees earnings, above the same £162 a week threshold. How can I lower my NICs bill? • If you are an owner-managed business, then you are able to withdraw funds from the company in the form of salary and dividends. • If you are an owner manager who has a director’s loan due to you from the company, there is a possibility of paying yourself interest on the balance of the loan outstanding as well. • By paying yourself a salary which falls between the lower earnings limit of £116 per week and the primary threshold of £162 a week, you would not trigger either an employee or an employer class 1 charge. • You would still qualify for state pension purposes as having paid sufficient contributions in that tax year. If you have two jobs and you expect to pay class 1 NICs on weekly earnings of at least £892 per week throughout the whole tax year. However, you can ask to defer a payment of NICs in one of the jobs, you will need to make an application for deferment of class 1 NICs on form CA72A. • Class 1 NICs on your employment income, these are paid in each pay period. • Class 2 NICs on your self-employed income, these are not collected until 31 January after the end of the tax year. • Class 4 NICs on your self-employed income, these are paid together with your income tax liabilities in your payments on account, and balancing payments on your self-assessment tax return. There is a maximum amount of NICs which should be paid when you pay Class 1, Class 2 and Class 4 NICs, an adjustment should be made on the self-assessment tax return to reduce the amount of NICs liability. As an employee you can offer your employees a salary sacrifice scheme that enables them to swap cash salary for non-cash benefit. • Employees can save NICs, by sacrificing some of their pay in return for a benefit. • This is only available if the salary sacrifice does not reduce the employees pay below the national minimum wage or national living wage. Can my Business claim employment allowance? • If you are an employer, you could get up to £3,000 a year off your NICs bill. • This allowance is offset against your class 1 employers NICs liability up to a maximum of £3,000 in a tax year.  • You can make a claim at any point during the tax year if you tick the ‘Employment Allowance Indicator’ field when you next submit an Employer Payment Summary to HMRC. • You can claim employment allowance up to four years after the end of the tax year in which the allowance applies. For example, if you want you want to make a claim for the tax year ended 5 April 2016, you must make your claim no later than 5 April 2020. HMRC will set any claim for a previous tax year against your future or existing PAYE liabilities, unless you ask them to refund the amount. • The director cannot be the only employee paid above the secondary NICs threshold. • You cannot claim against more than one employer PAYE reference if you have more than one scheme. If you are an employer, employee or self-employed and are still unsure about what your NICs are and how you can reduce them, then please get in touch and we will be happy to help.